Tired of activities that leave you with a mess and heaps of trash when the fun is over? Then you're in luck, we've got a project that will leave you with something beautiful. This isn’t just a fun experiment for the kids, but these color changing flowers can also serve as decor for your home! In this week’s episode of Experimental, learn how you can easily transform your white gardenias into blue, red and yellow bouquets! 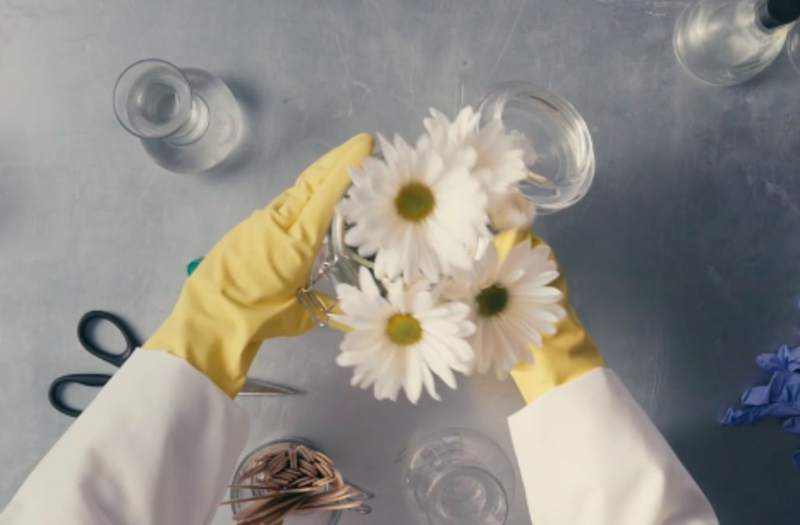 Watch the video above to see the four easy steps to make vivid flowers.